Big Brother’s little black box: Are mandatory data recorders in cars a good thing? All that tiresome arguing over who’s to blame for a collision could come to an end if the European Council’s (EC) new car safety regulations are put into law. The major news being that all new cars would have to come with a data recorder fitted as standard. Some will see this as Big Brother sticking his hand and nose in where it’s not needed, but plenty of us already drive with a ‘black box’ recorder. 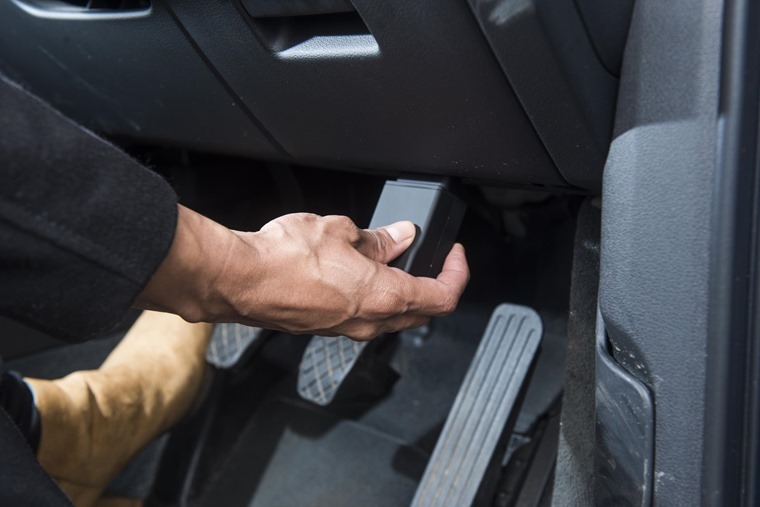 Many fleets employ them to monitor their drivers’ behaviour and efficiency, while insurance companies have been using these devices as a carrot to encourage new drivers to stick to good habits. 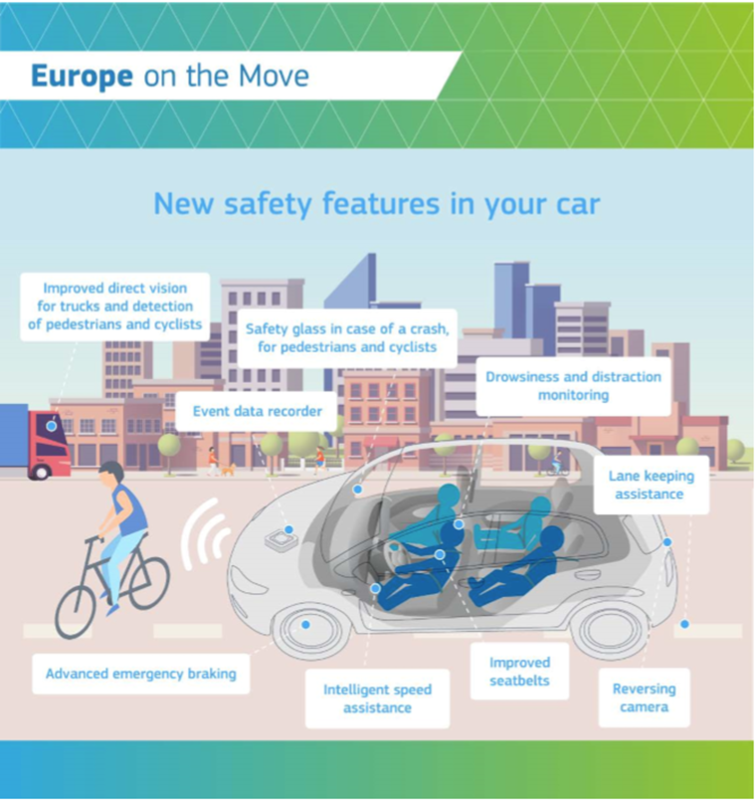 What the European Council is proposing is a system that will switch on the moment you get in the car and remain active til the car is turned off and locked. When active, it will monitor ‘the car’s speed and the state of activation of the safety systems, during and after a collision’. In other words, just like an aircraft’s black box, it will record everything going on as it happens. This creates an independent, objective set of data that does away with accusations of one driver swerving into the path of another or any of the myriad excuses used to explain away inattention as the cause of a collision. All that will be needed is to compare the data from each car involved in a collision and the black boxes will give a very full picture of what happened. It may not be able to tell why a collision happened, but when 90% of traffic collisions are due to driver error, perhaps there is less need to focus on this as part of the European Council’s brief. After all, there have been countless campaigns and efforts to improve driving standards and, sadly, their impact is minimal nowadays. So, we end up in a situation where, if the human element won’t or can’t be improved to reduce collisions, the mechanical side can. Part of this thinking is the European Council is recommending that black box data recorders be linked in to the car’s cruise control. 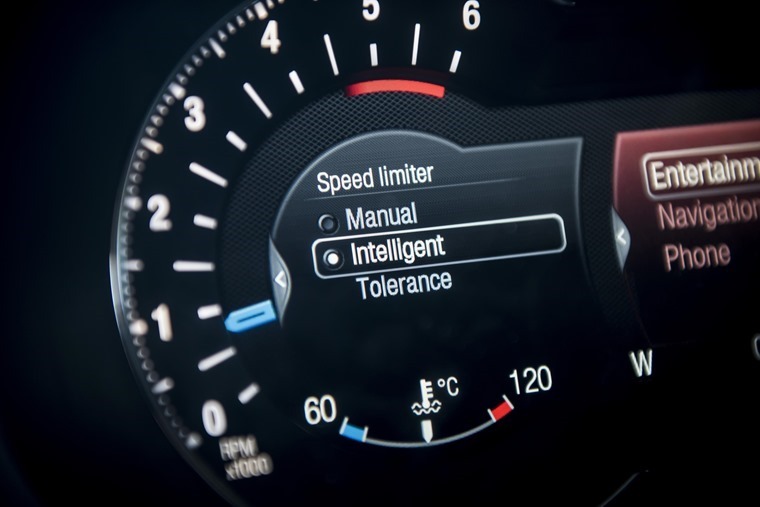 When the cruise control is set, the car will maintain that speed as you’d expect, but it will also automatically adapt to the posted limit. It means you might set the cruise to 75mph, but the car will refuse to exceed 70mph. Also, the car will slow down as it transitions from one limit to a lower one. Another part of the EC’s proposal is this system will not be able to be suppressed. In other words, you cannot switch it off and decide to break the speed limit. Of course, that does raise a question about civil liberties and how such a system will cope with roads like Germany’s autobahns. 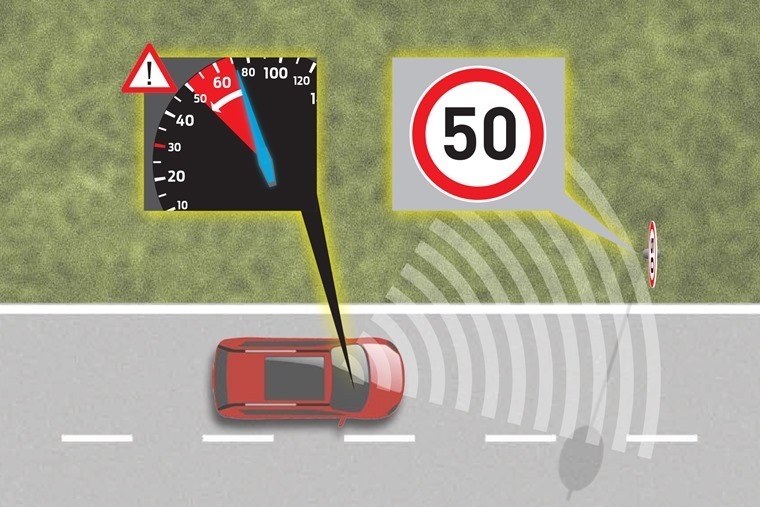 However, by and large, this will mean new cars fitted with this technology will be unable to break the speed limit. The data collected will only be used to analyse the circumstances of a collision, says the EC, but it’s hard to see how this will not inform any legal proceedings or how an insurance claim is settled when it provides such compelling evidence. Alongside this, the EC is proposing that other safety systems be mandated for compulsory inclusion with new cars alongside the black box. They include autonomous emergency braking, lane keep assist, rear parking sensors, emergency brake warning lights, and driver fatigue detection. That’s quite a suite of safety kit to fit into every car, especially smaller, cheaper cars that will suffer the largest proportional increase in cost relative to their list price. Leasing will help mitigate that for many, but it will still mean a higher monthly cost in all likelihood. Yet all of this will only work if the driver passes a pre-drive alcohol test. 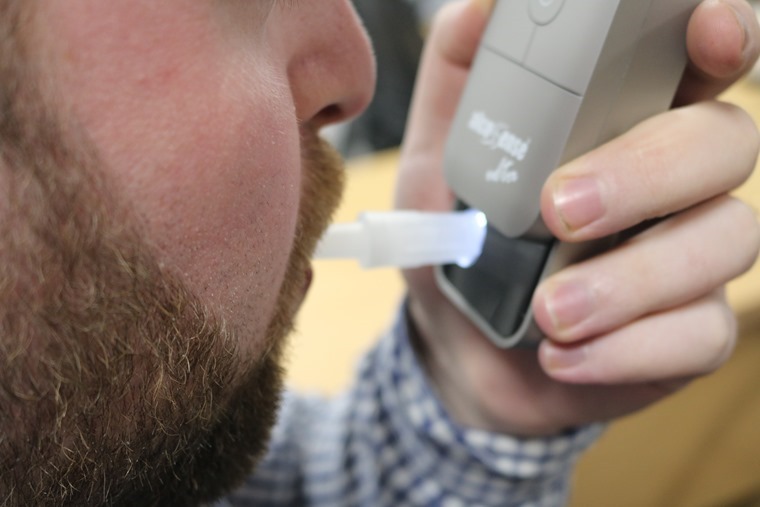 That’s right, the EC is proposing that all new cars be fitted with an alco-lock that will only let the driver start the vehicle when they provide a sample of breath that is lower than the drink-drive limit. Given there are different drink-drive alcohol limits across countries within Europe, this would require either some careful calibration of the car’s system or, more likely, a unifying of all regional alcohol limits for driving. This latter method would also do away with any doubt for drivers when they travel abroad. The plan is to put these ideas in front of the European Parliament early in 2019, so they could become law across Europe within the next two years. Regardless of your position on Brexit, it would mean cars built and sold in the UK would have to meet these standards, particularly as the UK has committed that its domestically produced cars will meet the same standards for those made and sold in the European Union. Should we be horrified at the seemingly inevitable move towards this Big Brother reality? Not really. In the UK, we are monitored more than most by CCTV and a growing number of drivers voluntarily fit dash cams to their cars to remove doubt from themselves in the event of a collision. The fitting of black box recorders is not so different to the aircraft industry. If it helps establish the facts, that can only be a good thing. Where there needs to be a clear line drawn, though, is how much of this data is personal to the driver or belongs to the vehicle manufacturer, insurer or another body in the public domain such as the police. That will be the much tougher discussion between the European Council, car makers, insurance firms, law enforcement and us, the drivers who will monitored.